Jordan started his professional racing career in 2012 with the NOSA Northern Outlaw Sprint Car Racing Association while still in High School. The Jordan Adams Racing team is proud to be partnered with Home of Economy, as well as with the rest of our supporting partners. 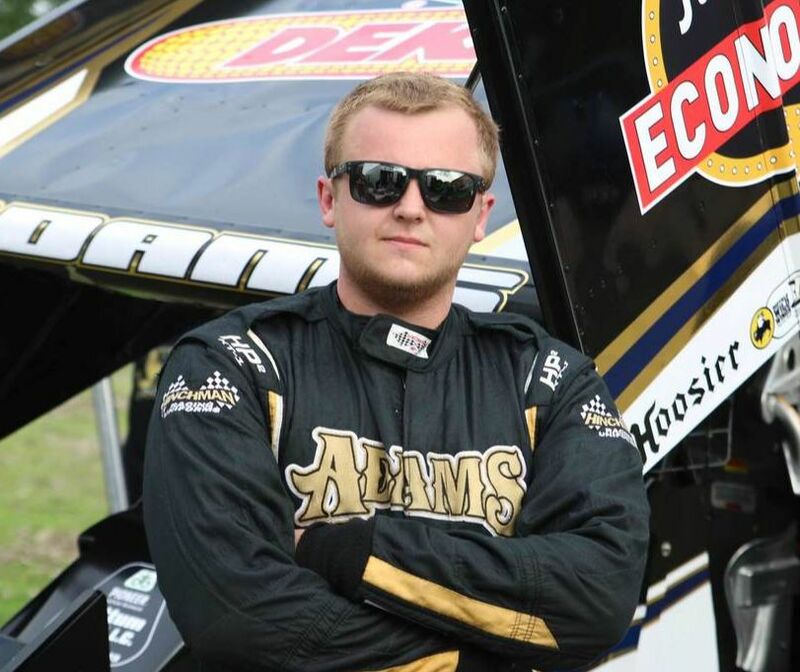 The #20A Jordan Adams Racing Outlaw Sprint Car Race team has followed the NOSA Northern Outlaw Sprint Car racing circuit since Jordan started his professional racing career in 2012. With the help of key race partners, the entire Adam's family, friends and Ethan Thompson as crew chief, Jordan Adams Racing has rose through the standings progressively and picked off his first career feature win at Greenbush Race Park in Greenbush, Minnesota in 2014. In 2016, Jordan Adams competed in 40 across the tristate area. Jordan raced with the World of Outlaw Sprint Car Series 7 times and made it into the A main 5 times. Adams finished a career best 4th in NOSA points in 2016 and claimed his career best at his home track, The World Famous Famous Legendary Bullring, River Cities Speedway finishing 5th. In 2017, Jordan picked up his second career NOSA win at Jamestown Speedway in Jamestown, N.D.
2018 will mark Jordan's sixth season behind the family-owned No. 20A NOSA Sprint Car.